Welcome to the highest hotel in the Swiss Alps! The Kulmhotel Gornergrat has stood on Gornergrat, Zermatt’s most popular destination for excursionists, for almost a century. 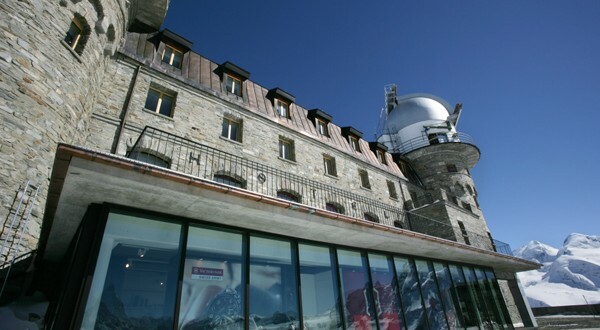 The hotel’s unique location, the breathtaking panorama in the midst of 29 13, 000 feet peaks and the pure mountain air – combined with the traditional hospitality of the Valais – have made Kulmhotel a popular venue for climbers, skiers, sun-worshippers and astronomers alike.